Here is yet another upcoming figure from Mezco. 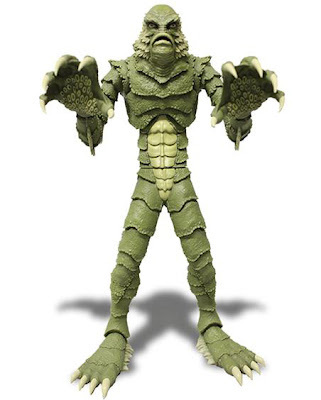 This time is the follow-up to their current 9" Frankenstein figure in the form of (my personal favorite Universal Monster) the Creature From the Black Lagoon. Mezco's Universal Monster's line is a bit more cartoonish and stylized compared to Diamond Select's, but they are still amazing figure and great representations of the Universal characters. 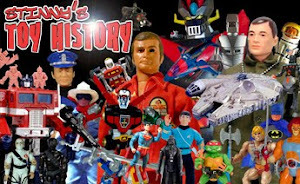 Once again, we only have this digitally created image from Mezco until pics of the actual figure/sculpt is released.